Help your friends and loved ones celebrate their 40th birthday in style by giving a gift to remember from our unique 40th birthday range. With plenty of great gift ideas, you’ll be spoilt for choice! This tall, three sided vase is now one of Inkerman's best selling vases and etches beautifully with a private message, dates or a name. Measuring 30cm in height. 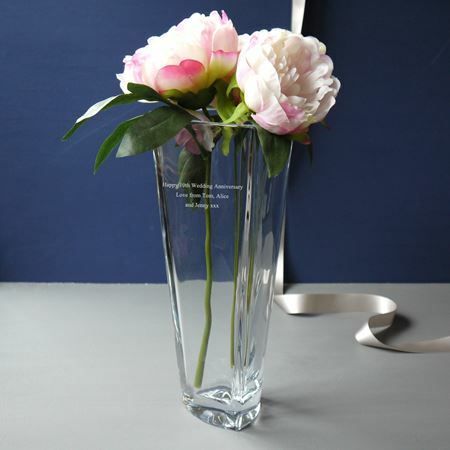 The ideal personalised gift for weddings, anniversaries or birthdays. These stunning crystal admiral carafes are finished with a hand applied silver trim. The traditional stylish ship's design is perfect for any home or yacht. 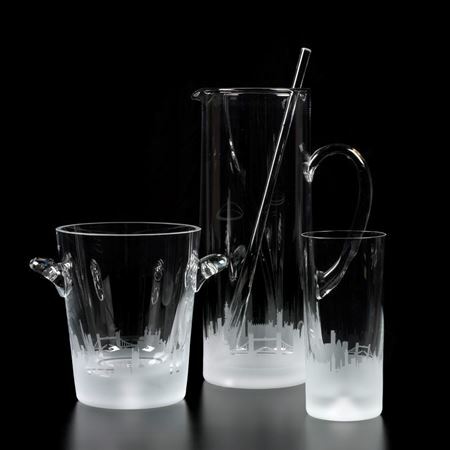 The crystal can be etched with images or wording to create a bespoke piece for individual special presents or for use as a presentation piece. Available in two heights of 20cm and 24cm. Engraving is not possible on the silver rim but etching of names, dates, designs are possible on the crystal. 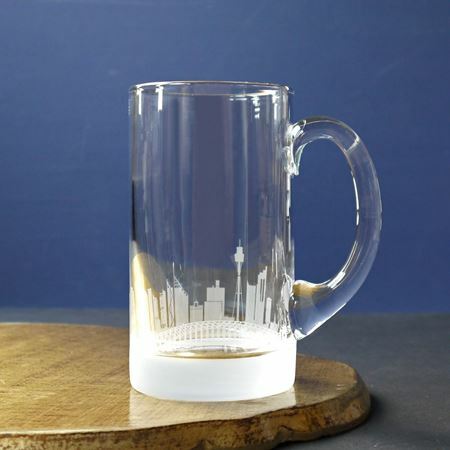 Inkerman's classic crystal jug finished with an intricate etching of the London Skyline encircling the base, measuring 1.5 litres. 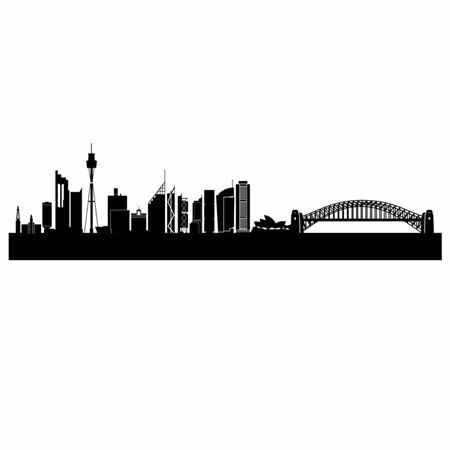 The skyline can be customised to include your very own offices or building and wording or a logo can also be incorporated into the design to create a truly unique London themed gift. 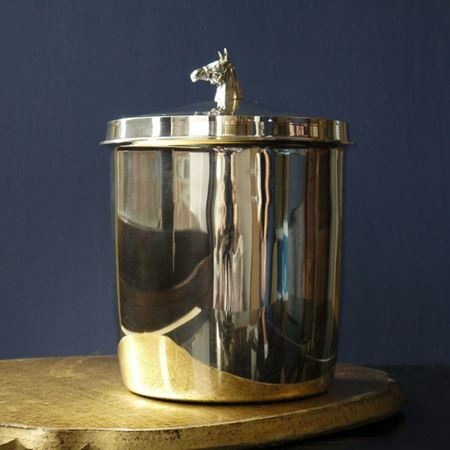 Also available as tumblers, tankards, ice buckets and decanters. 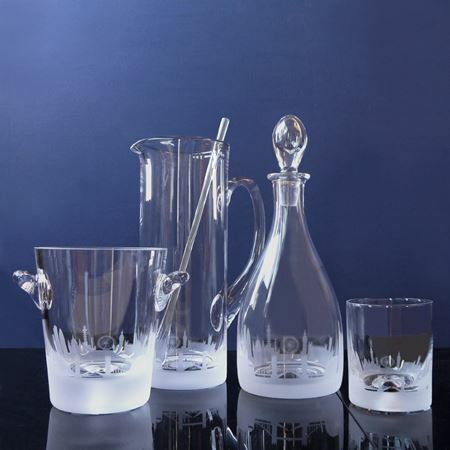 Flared decanter with optional sterling silver neck and available in 17cm and 26cm tall, 0.7litre. 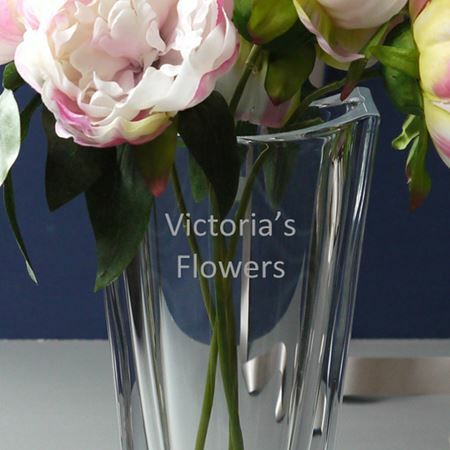 Perfect for occasions such as birthdays, weddings, anniversaries or as a presentation piece and can be etched or engraved to create something truly personal and unique. These popular wine carafes are made by hand and finished with a silver trim around the top. 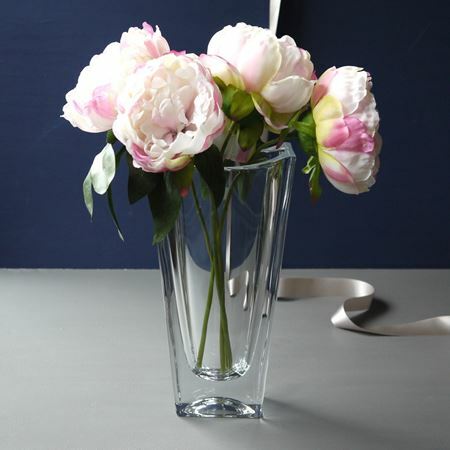 As well as being used for wine they can be used for water & juice and look lovely on a dining room table. 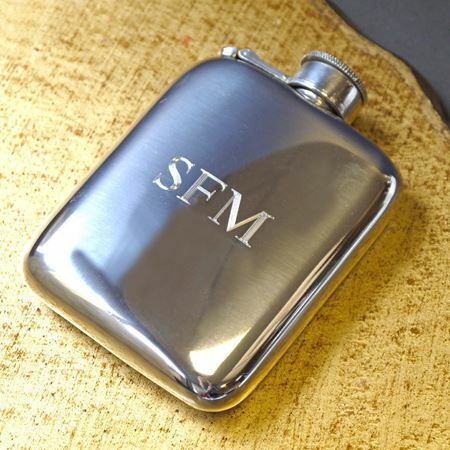 They are available in two sizes and can be etched with a message to create a very personal and unique present for a Birthday, Wedding or Anniversary or similarly they are popular etched with dates and logos for presentation pieces. Engraving is not possible on the silver rim. Etching can be done in one's hand writing style. 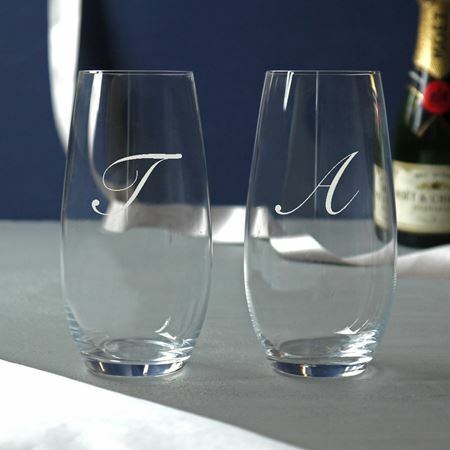 At Inkerman, we know how touching a unique, personalised gift can be and therefore we specialise in personalising gifts across our whole 40th birthday range. 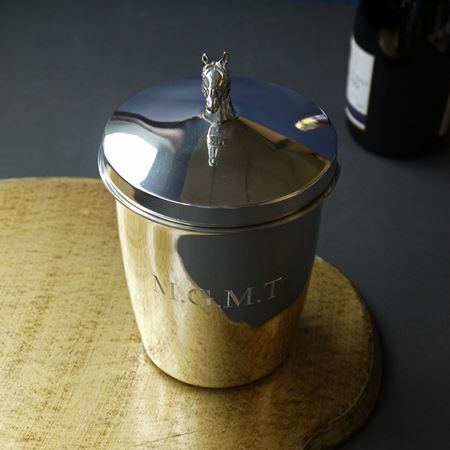 We are proud to offer high-quality, stylish, unique gifts and you’ll be delighted to find that all of the products in this range can be engraved in some way to make them extra special. 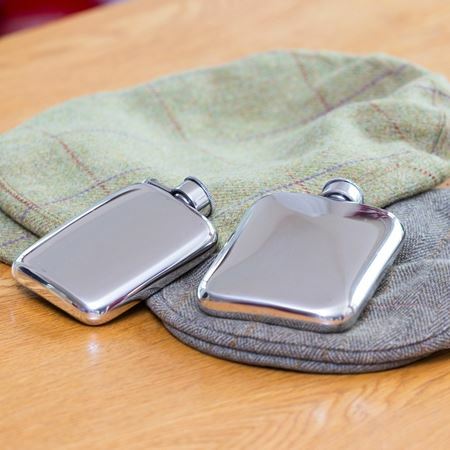 If you are looking for a bespoke gift, we have a fantastic range to choose from. 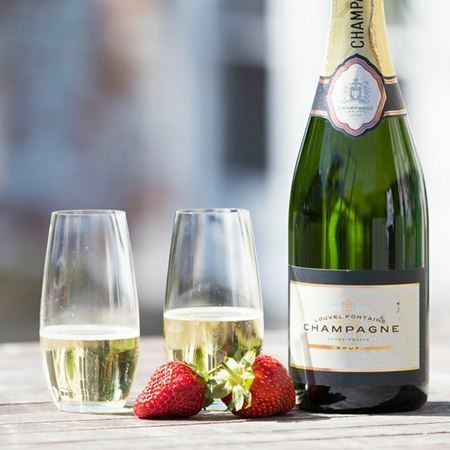 At Inkerman, we have the perfect gift to make a 40th birthday milestone special. Whether you are looking for a small but stylish token of appreciation such as our beautiful Silver Football Cufflinks or something bold and breathtaking to make the momentous occasion such as our uniquely designed Crystal Pyramid Decanter, we have the ideal gift for you. Nothing is quite as special as receiving an elegant and sophisticated 40th birthday gift that has been made especially for you. That’s why our customers love our personalised gift service, customising something that will be treasured forever. Looking for a gift for another special birthday occasion? Inkerman has Birthday Gifts to suit any milestone. Find the perfect present for the special someone and shop our range today.